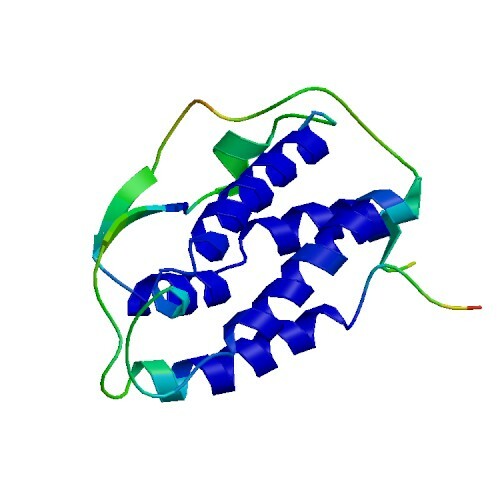 Erythropoietin (EPO) is a glycoprotein produced primarily by the kidney. It is the principal factor in regulating erythropoiesis by stimulating the proliferation and differentiation of erythroid progenitor cells. The production of EPO by kidney cells is increased in response to hypoxia or anemia. Recombinant EPO has been approved for the treatment of anemia associated with chronic renal failure as well as for anemia of AZT (azidothymidine) treated AIDS patients.